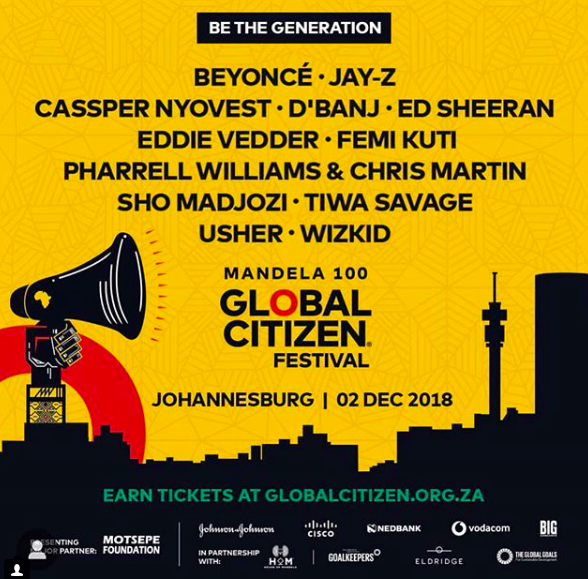 Rapper Sho Shojozi from South Africa has been added to the list of performers at Mandela's 100th Global Citizen Festival at December 2,2018 at the FNB Stadium in Johannesburg South Africa. It is said that the concert is for the 100th anniversary of the Nelson Mandela National Congress where the money to be available at the Festival will help South Africans who are living in difficulty life (Hard Life). 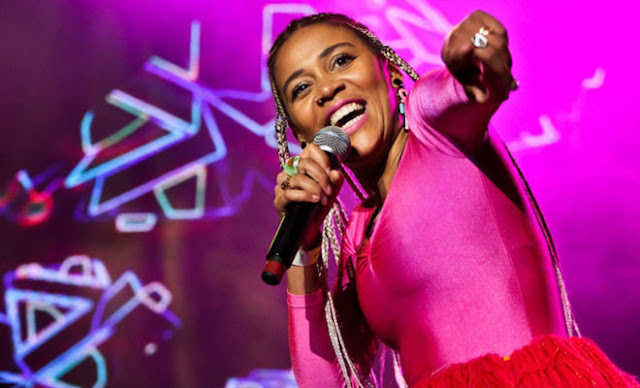 Sho Madjozi will share-one stage with aggressive artists like Beyonce, Casper Nyovest, Wizkid, Tiwa Savage, Usher, Chris Martin, Eddie Veder, Femi Kuti, Ed Sheeran, Pharrell Williams, Jay Z, and the concert will be headed by Bonang Mateba.